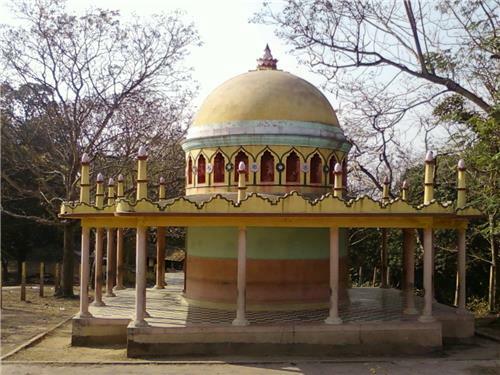 Sri Sri Kalika Maharani temple is situated in Chira Chas at Bokaro district of Jharkhand state and also dedicated to Goddess Kali (Goddess Shakti). Sri Sri Kalika Maharani Temple is also known as Maa Karunamayi Temple. Exactly the temple is located at Kalika Vihar, which is named after the completion of the temple, Aashiyan Garden, Phase – 3, Chira Chas. The construction of the temple has been started in July 2010. 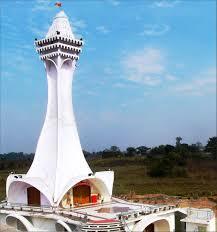 The current structure of Sri Sri Kalika Maharani temple was completed in the year 2012. 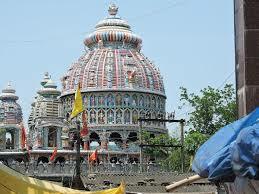 Sri Sri Kalika Maharani temple is a two storeyed structure temple with Stupa, which stands at a height of 90 feet. The temple is about 160 feet long and the designing of the temple was made in a unique way depending on a pentagonal scheme with five nodes, which imitates a lotus flower with five petals, symbolizing each petals houses an entrance to get inside the temple. The opening of Sri Sri Kalika Maharani temple was said to be covered with major newspapers. It was said that during the beginning of the foundation of the temple construction, the workers found a cobra, which is regarded as a good omen, that signifying Lord Shiva. The presiding deity of Sri Sri Kalika Maharani temple is Goddess Ma Kali, the goddess of empowerment, who is seen in Goddess Shakti’s avatar. 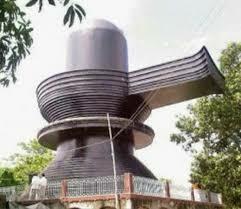 The other shrines found in this temple are the shrines of Lord Hanuman, Lord Sri Rama. 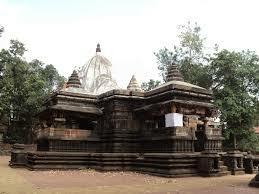 And the temple contains yagya hall and prayer hall for conducting religious ceremonies. 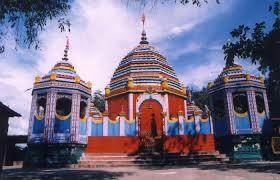 It is believed that Goddess Kali grants the wishes of the devotees who pray at Sri Sri Kalika Maharani temple. 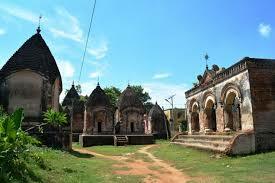 Bokaro lies on the junction of NH-32 and NH-23. NH-32 passes through Chas whereas NH-23 passes through the main city. Naya More is the main bus terminal. 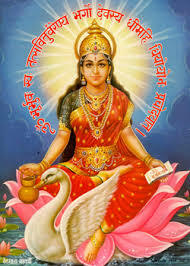 The nearest railway station to reach Sri Sri Kalika Maharani temple is Bokaro railway station which is connected with important parts of the country like Kolkata, Durg, Coimbatore, New Delhi, Chennai, Jabalpur, Surat, Hyderabad, Alappuzha, Bilaspur, Mumbai, Nagpur, Lucknow, Guwahati, Amritsar, Raipur, Gorakhpur, Patna etc. 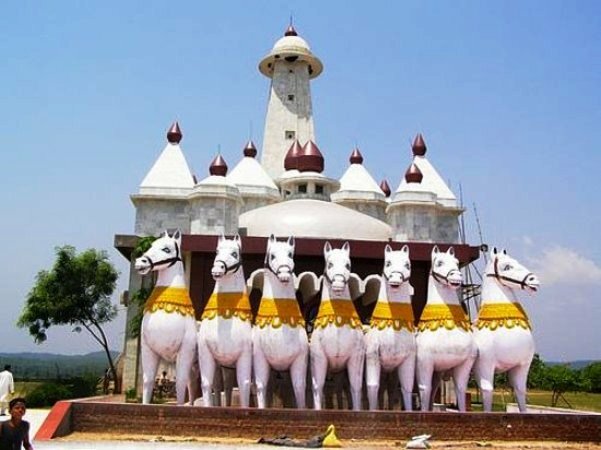 The nearest airport to reach Sri Sri Kalika Maharani temple Bokaro Airport.